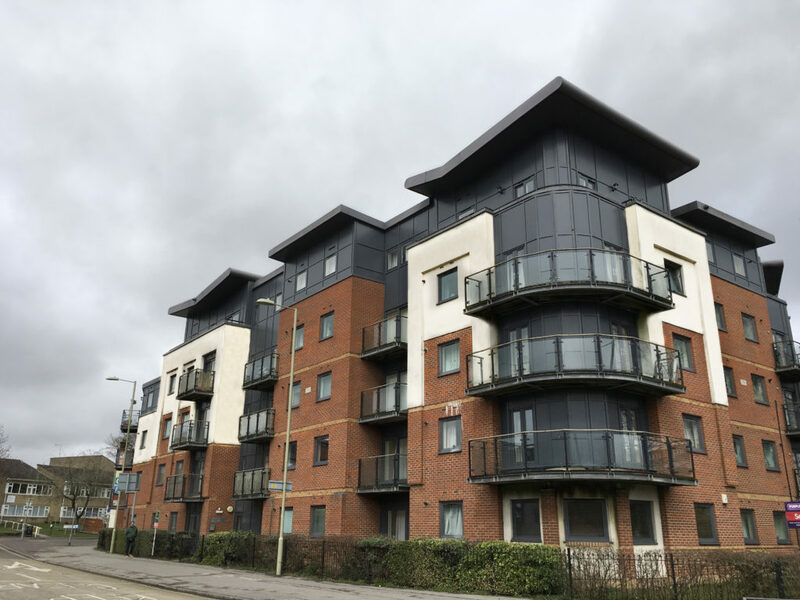 The existing cladding had inherent build defects, which was causing all number of issues, including cold bridging, condensation and rainwater to ingress property. 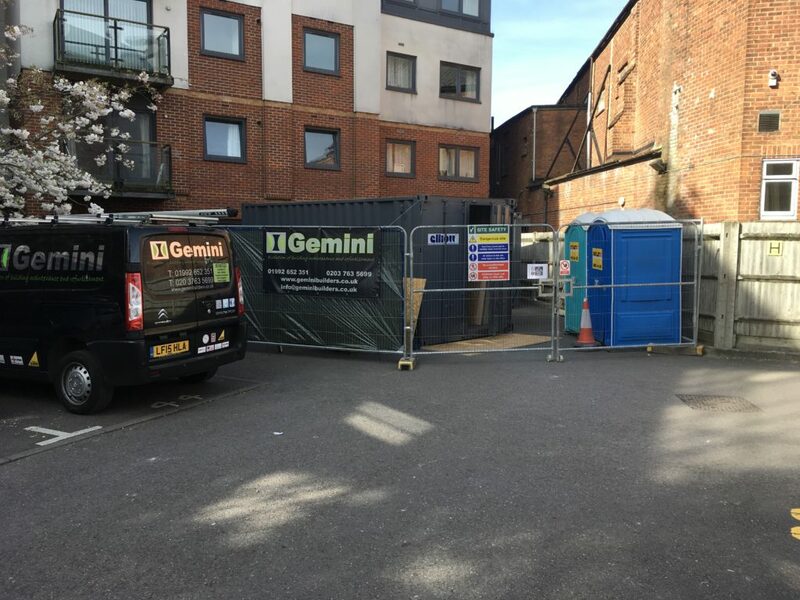 The remedial works was covered by an NHBC insurance claim. 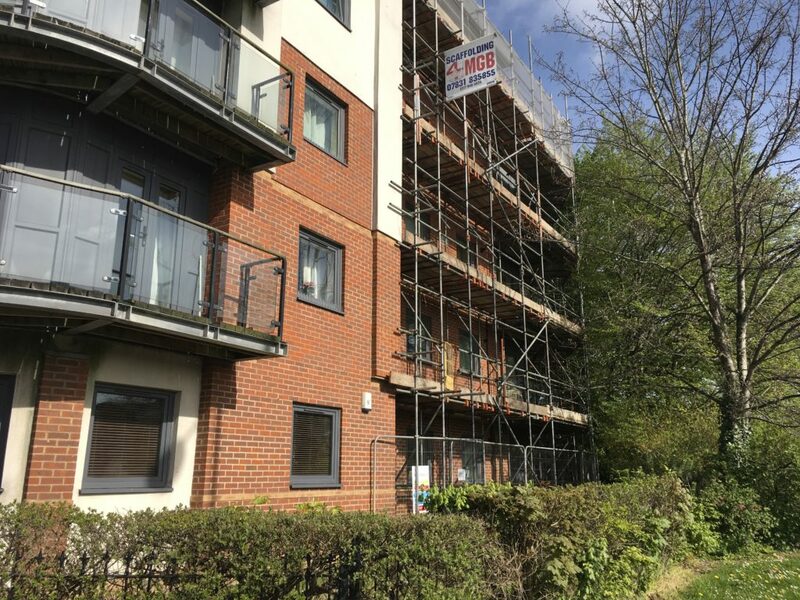 The project scope of works comprised, the complete replacement of exterior cladding, the replacement of the windows and doors within the new cladding, the enabling works, associated builders works and internal redecoration. The project duration was 8 months, from commencement to practical completion and carried out under a full construction phase, Health and safety plan. 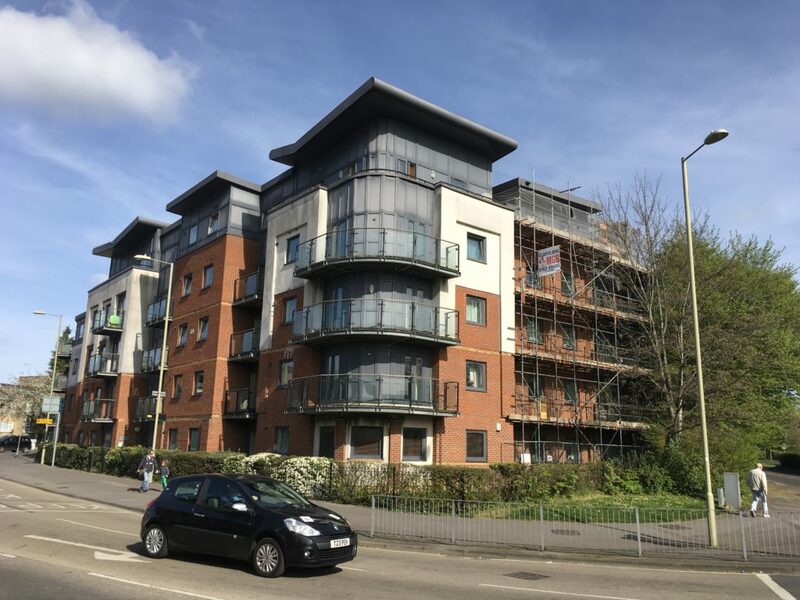 Additional works carried out within this contract period and not included within the original scope of works were the installation of structural steel work, to support the new specified cladding system and the carrying out of compliant fire compartmentalisation works.